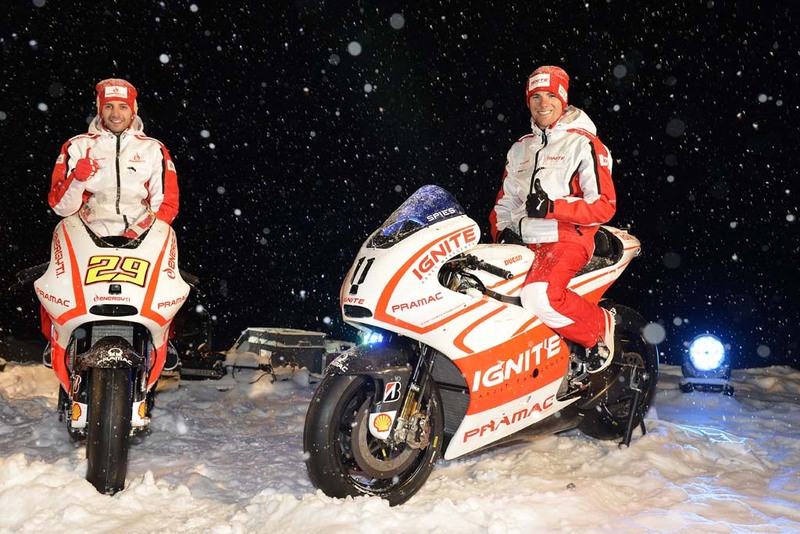 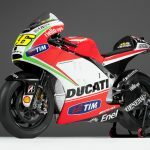 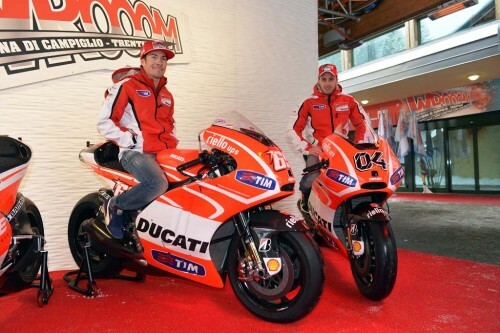 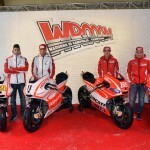 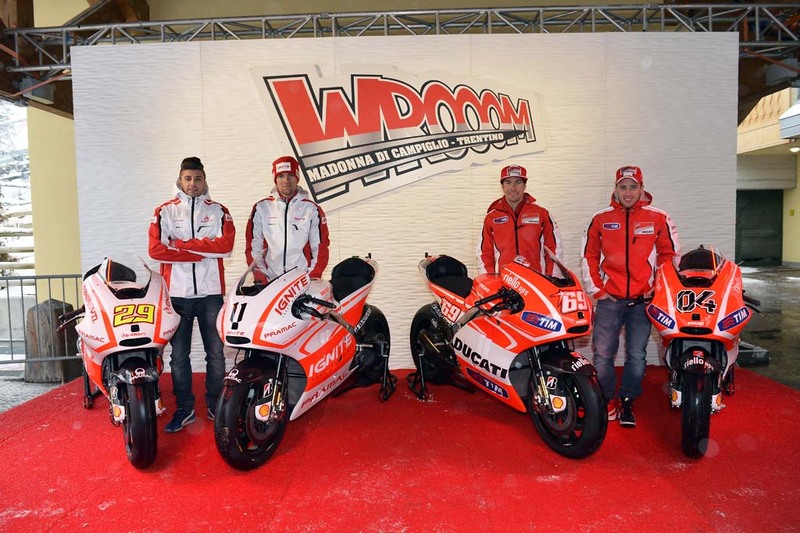 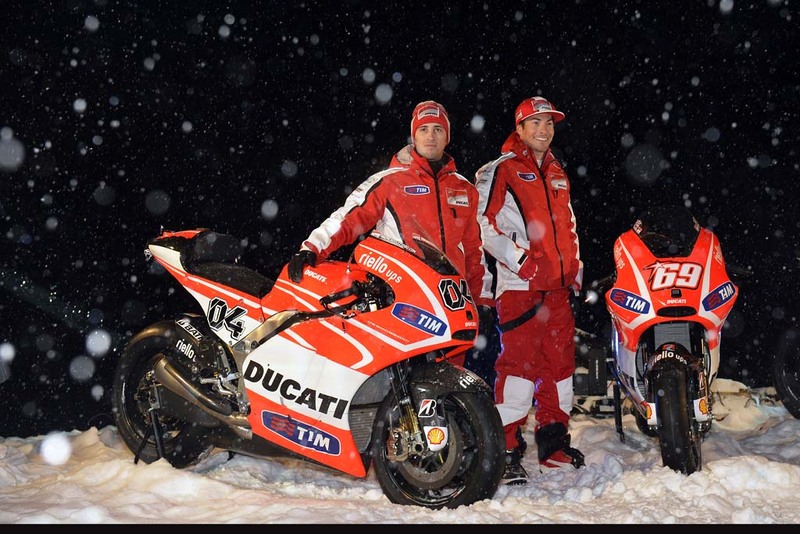 Bernhard Gobmeier sounded cautiously optimistic about Ducati‘s MotoGP program, speaking at the Wrooom 2013 event following the unveiling of the Desmsedici GP13 racebike. 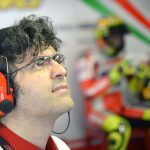 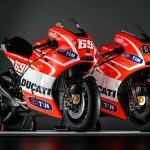 Taking over as general manager of Ducati Corse, Gobmeier acknowledged his team had a lot of ground to make up if it hopes to pose a serious threat to Honda and Yamaha. 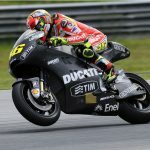 Ducati got an early start on developing its 2013 program halfway through the 2012 season when it became apparent the Desmosedici GP12 was not competitive enough against the RC213V and the M1. 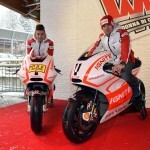 That also means the GP13 as it is now isn’t that much different from the one that ended last season. 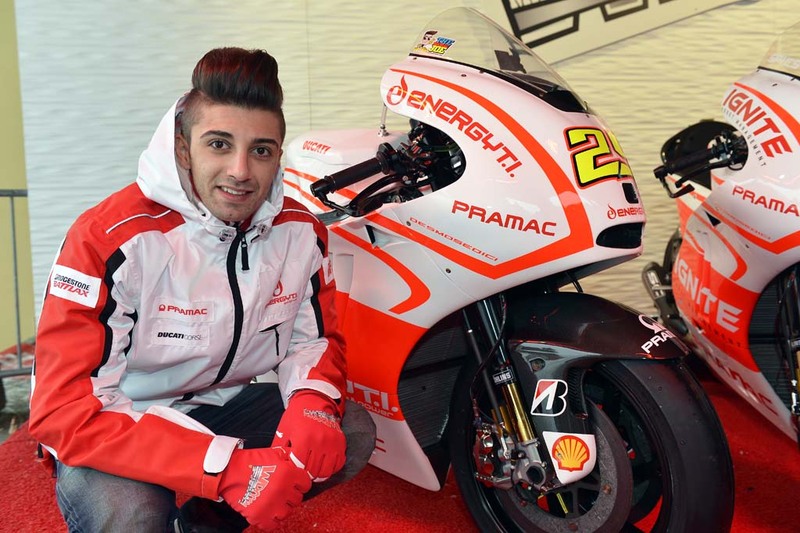 The addition of the Pramac Racing team as a factory-supported “junior” team should aid in development. 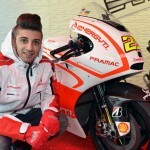 In previous seasons, satellite teams used machines that were several steps of development behind the factory Desmosedicis. 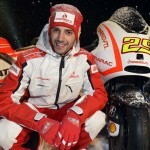 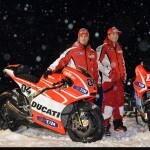 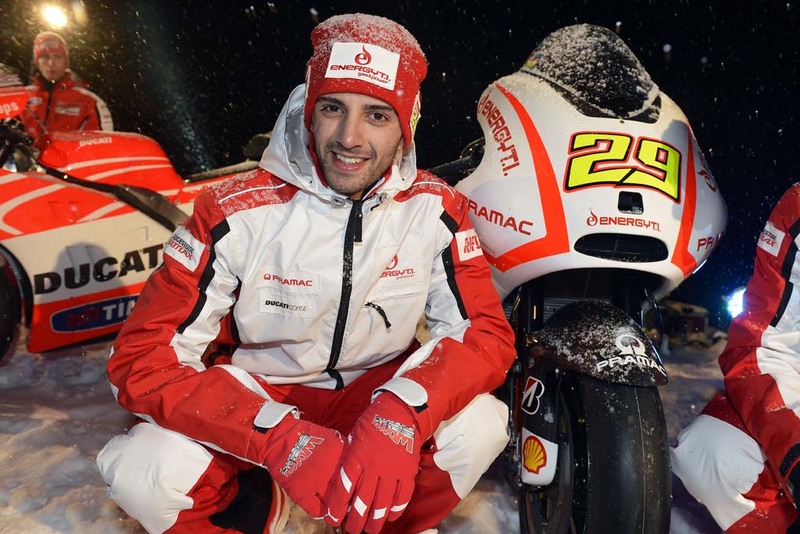 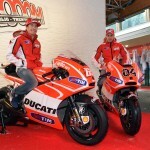 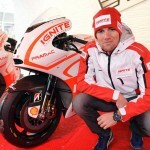 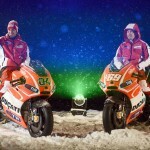 For 2013, Pramac will be the only satellite Ducati squad, and its Desmosedici GP13 will be much closer in spec to the factory bikes. 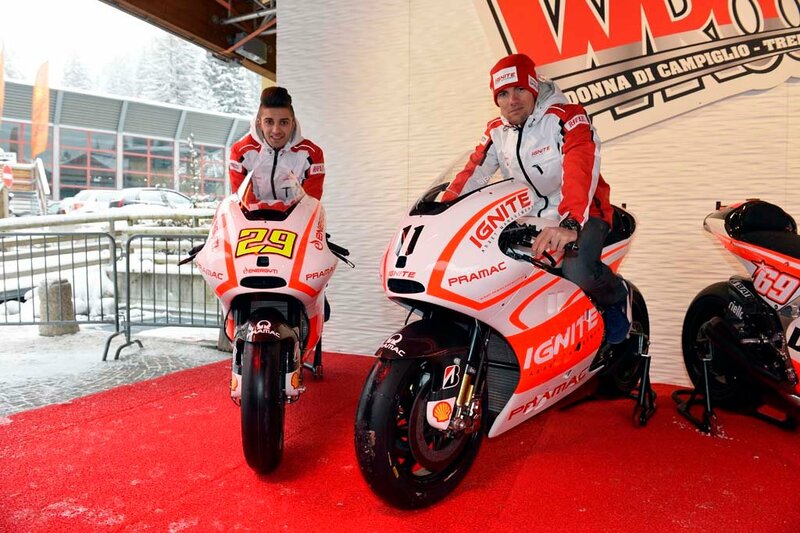 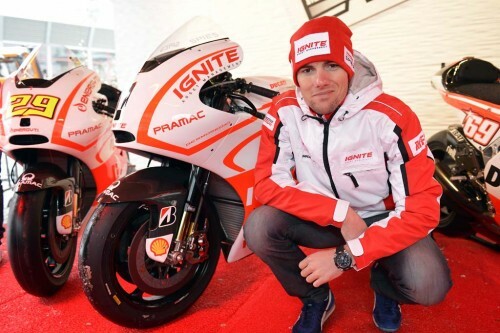 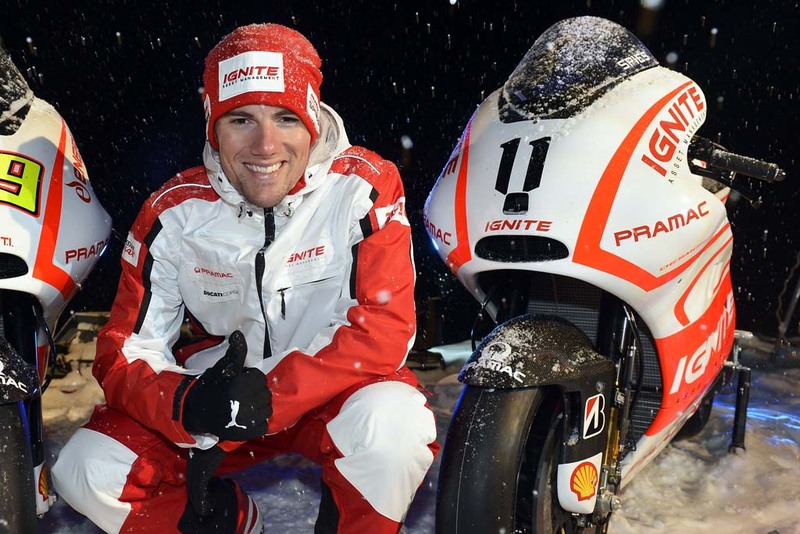 Pramac riders Ben Spies and Andrea Iannone will play a more active role in developing the GP13 than previous satellite team riders. 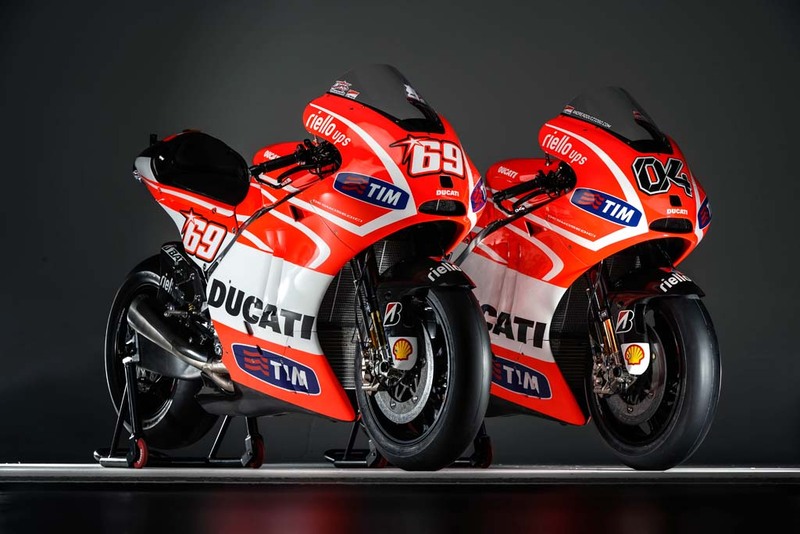 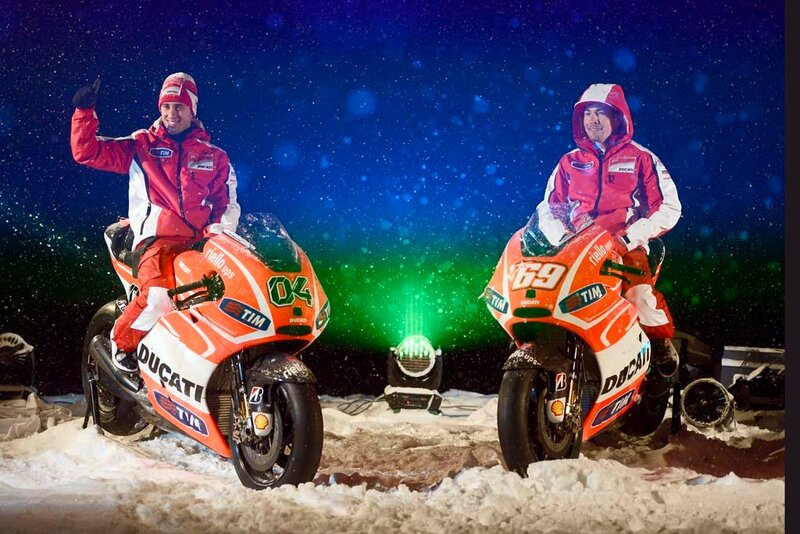 But how long will it take for Ducati to reach that goal? 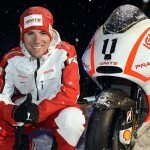 Gobmeier is cautious about when to expect results.